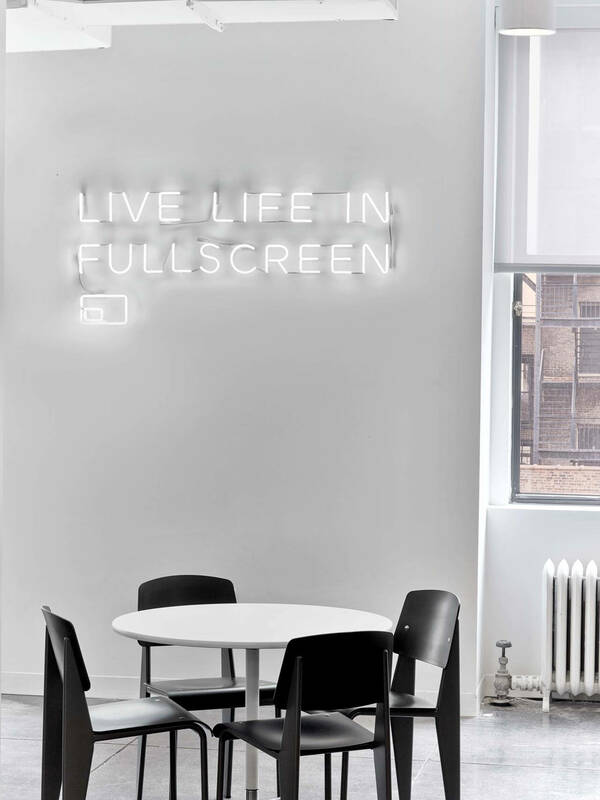 After completing a two phased headquarters in Los Angeles, Fullscreen decided to up their game in New York. 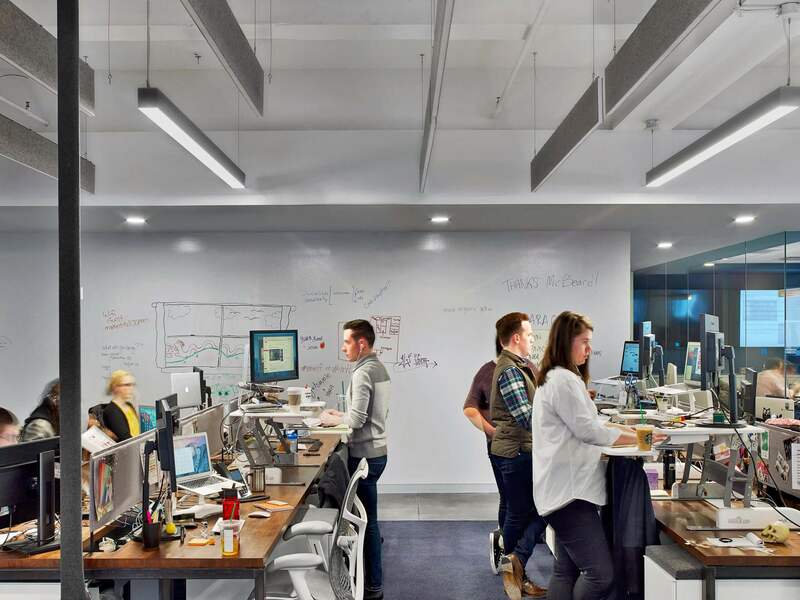 Previously working in a cramped Manhattan office that could only accommodate 25 people, it was time for Fullscreen to expand. 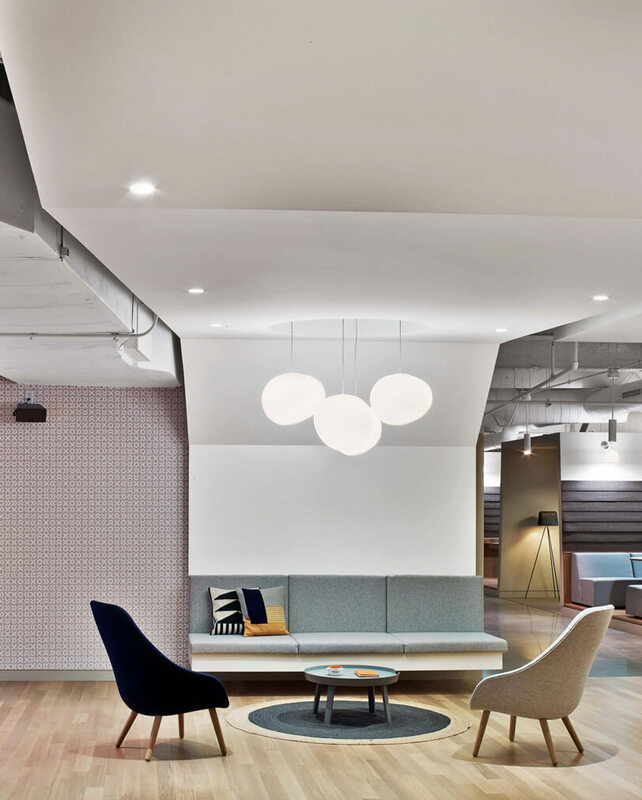 Rapt Studio wanted to provide a nod to the West Coast headquarters while creating an office that supports the ad and agency departments that are located in New York. The design, while referencing the HQ, is dialed up a notch for more city-chic luxury. Fullscreen’s signature blue still appears throughout the space, but it’s darker and more sophisticated. 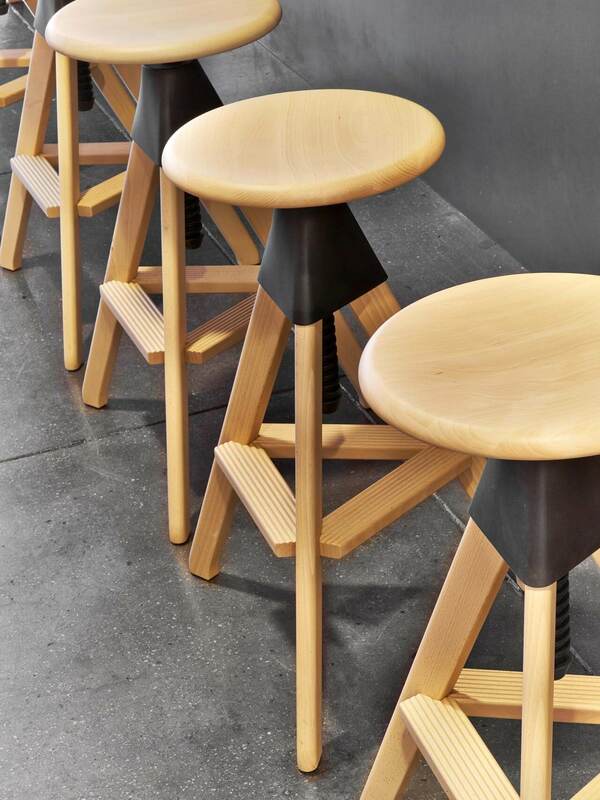 The ash-veneered millwork and blacken-steel details lend a New York edge to the youthful West Coast company. 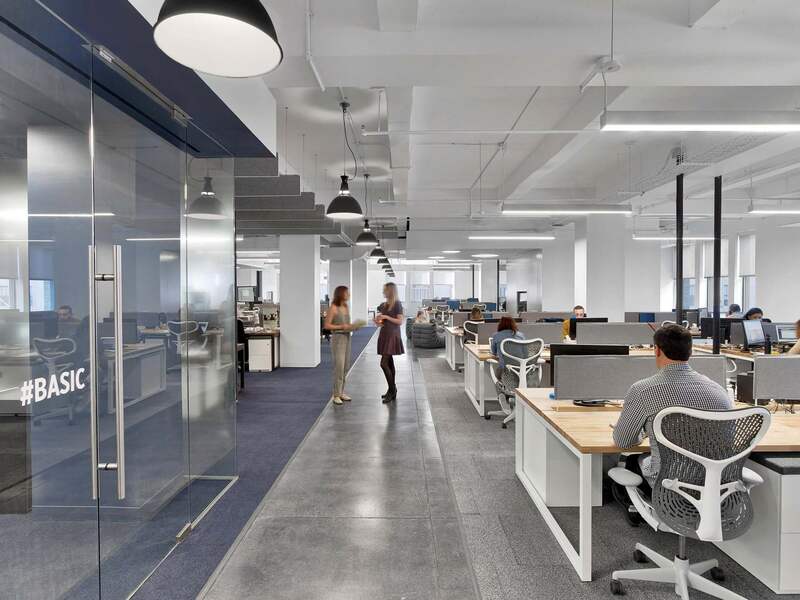 The elevators open directly into the office with no formal reception area. Instead, the pantry serves as reception, lounge, social hub, game room, café, and event space. 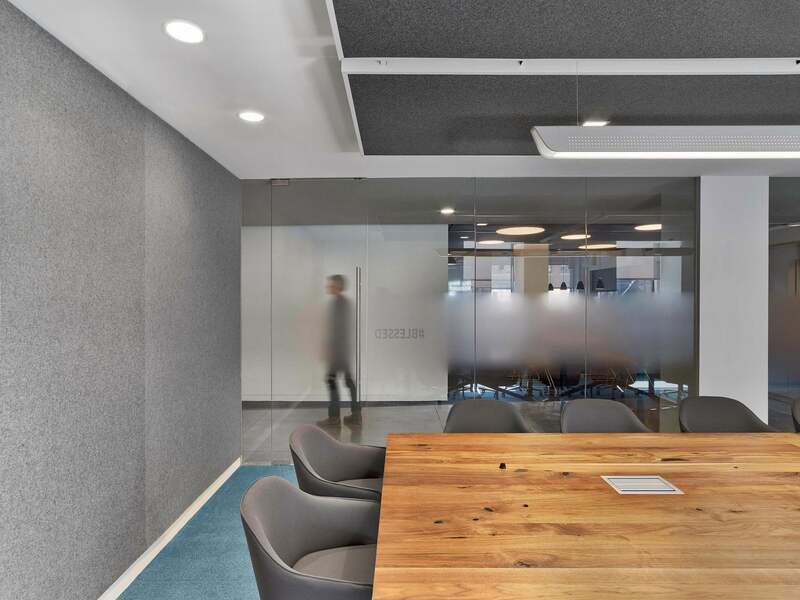 Enclosed meeting spaces and conference rooms are clustered in the interior of the space so that the perimeter views of Park Avenue and the Met Life Building are unrestricted. CardConnect A new wave of payment processing.